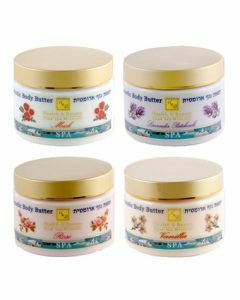 This kit includes the mineral-rich Dead Sea psoriasis cream and psoriasis oil that will relieve the patches of red, irritated, itching, and scaling skin. Psoriasis is a skin condition that forms patches of red, scaling, elevated itchy skin; this usually affects the elbows, knees, and scalp. 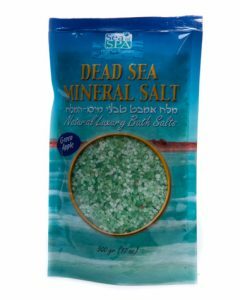 Research shows that bathing in sea salt provides mild psoriasis relief but to get the real benefits of this kind of treatment, you will have to spend at least two weeks bathing in the mineral-rich Dead Sea. 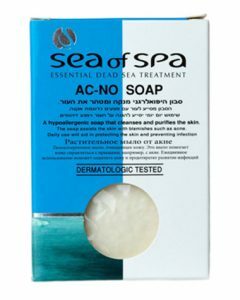 For many years, the Dead Sea has been known to cure various skin conditions including psoriasis. 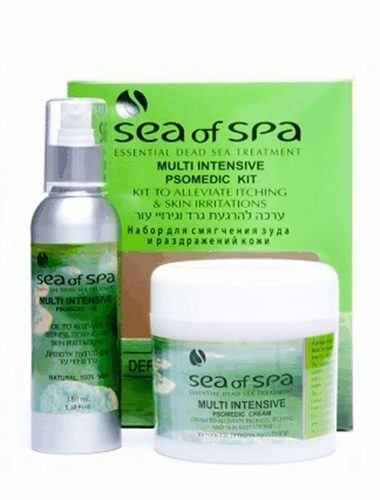 However, not everyone can go to the Dead Sea to have their skin treated but with this therapeutic psoriasis treatment kit from Sea of Spa, you can have the exact benefits that a Dead Sea bath can give. 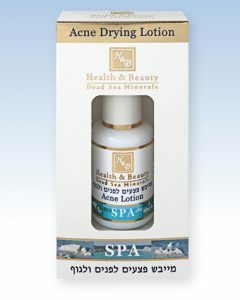 The psoriasis cream and psoriasis oil, both enriched with healing minerals from the Dead Sea, can improve the appearance of your skin in just ten days if used consistently. 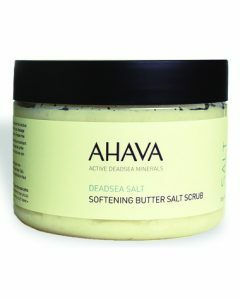 The Dead Sea is extremely unique due to its balance of rich minerals which offer a lot of therapeutic benefits to our skin and our health. 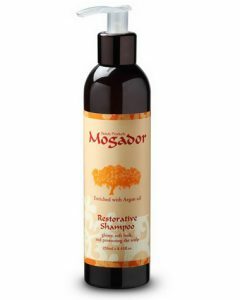 When the cream and oil treatment are used together, it can dramatically reduce the severe irritation caused by psoriasis. 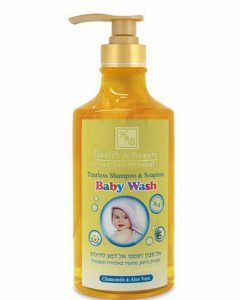 All you have to do is to make sure that your skin is clean then apply the psoriasis oil on the affected area. After three to four minutes, rub this part with a rough towel before applying the psoriasis cream. Do this thrice daily and you will see its results in as soon as ten days. Use both products of this magical Dead Sea treatment kit to get the best results.